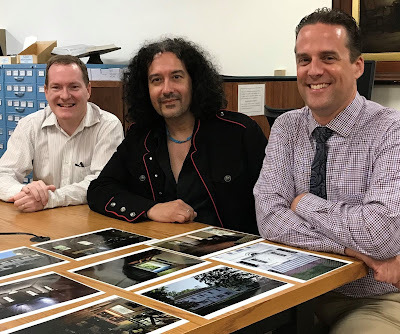 Morristown and Morris Township Library Acquires Xiomaro's Photographs of George Washington’s Headquarters ~ The History Girl! Xiomaro (center), James Lewis (left), Chad_Leinaweaver. Library Director (right). Photo by Mary Lynn Becza. 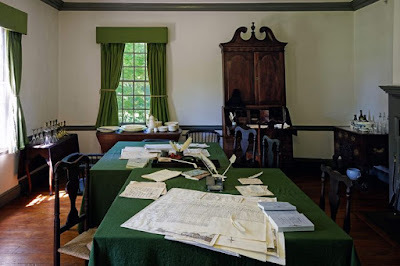 The photographs of the interiors are unique because, “The domestic aspects are easily lost in the presence of Washington, but Xio has managed to capture the mansion’s essence as a home,” explains curator Jude M. Pfister, the Chief of Cultural Resources at Morristown National Historical Park. The photographs were commissioned by the park for publication in an accessibility book to enable physically challenged visitors to “experience” Washington’s headquarters as done on a visitor tour. 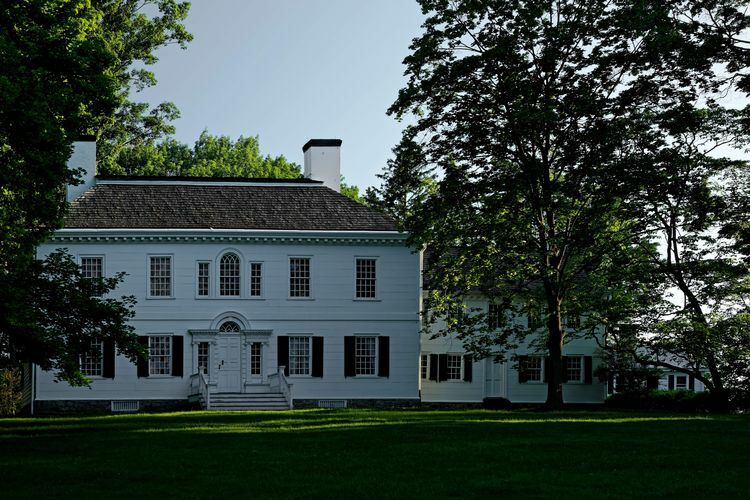 Xiomaro’s photographs can be seen at Morristown and Morris Township Library, 1 Miller Road, Morristown, NJ. They are on exhibition now until December 28, 2018 at Morristown National Historical Park Museum, 30 Washington Place, Morristown, NJ. A free photo eBook of the Ford Mansion photographs can be downloaded at www.xiomaro.com.